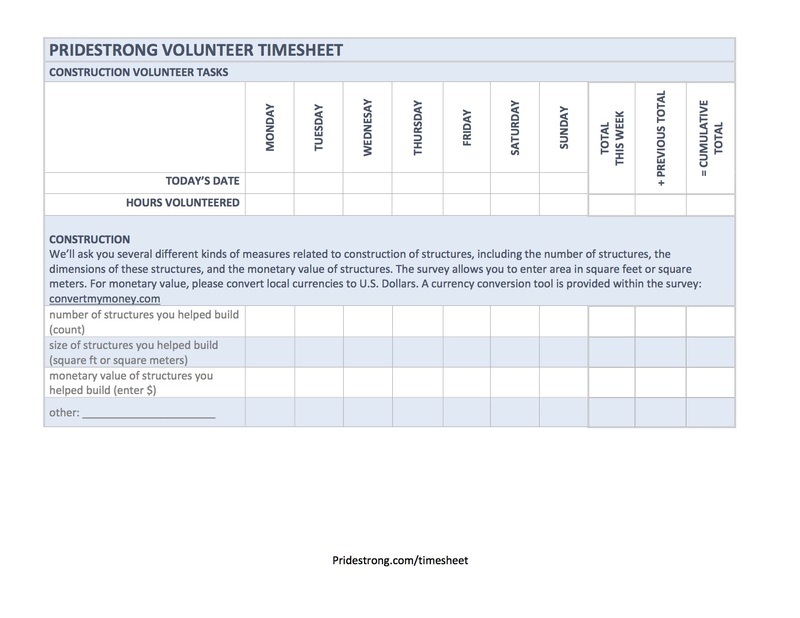 Here you’ll find the Volunteer Timesheet to document your volunteer accomplishments. We designed the Volunteer Timesheet to capture details about your hours, tasks, and the animals you helped. The Timesheet is actually a range of timesheets tailored to various kinds of volunteering. You only need to complete parts of the timesheet that relate to the kinds of volunteer work you’re doing. Download and print the timesheet that matches your work. We encourage you to print a stack to bring along to your volunteer site!